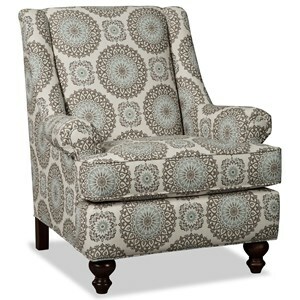 This contemporary chair will be a comfortable addition to your living room. 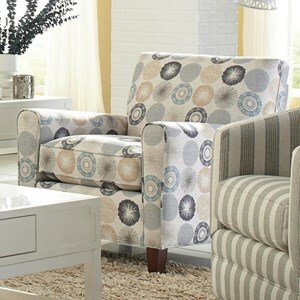 The piece has a cool casual style that will easily blend with your existing decor. 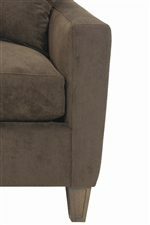 The chair has a high tight attached back cushion, and sleek track arms. The clean look is finished with square tapered wood legs. 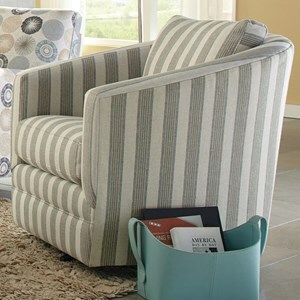 The box seat cushion makes this chair cozy and soft. 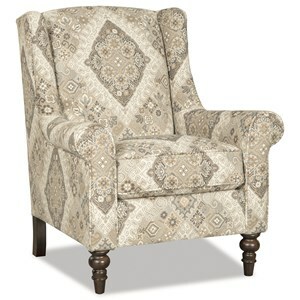 This piece is available in multiple fabrics by special order, so you will be sure to find the perfect match for your home. 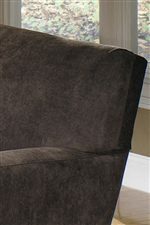 The 7864 Contemporary Chair by Craftmaster at Becker Furniture World in the Twin Cities, Minneapolis, St. Paul, Minnesota area. Product availability may vary. Contact us for the most current availability on this product. 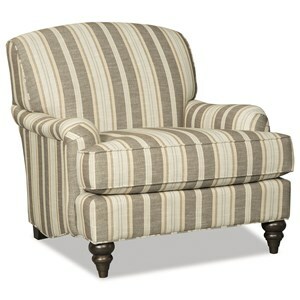 Fabric Options Custom order upholstery is our core business with hundreds of styles and over 1000 fabrics to choose from, allowing each customer to fulfill their decorating desires. The 7864 collection is a great option if you are looking for Contemporary furniture in the Twin Cities, Minneapolis, St. Paul, Minnesota area. 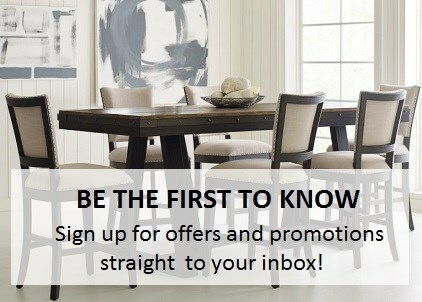 Browse other items in the 7864 collection from Becker Furniture World in the Twin Cities, Minneapolis, St. Paul, Minnesota area.